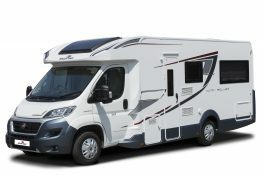 The countdown to Christmas is well and truly underway and with it, the race to buy something thoughtful for the special Motorhome hire fans in your life. So what do you buy the keen camper who has everything? 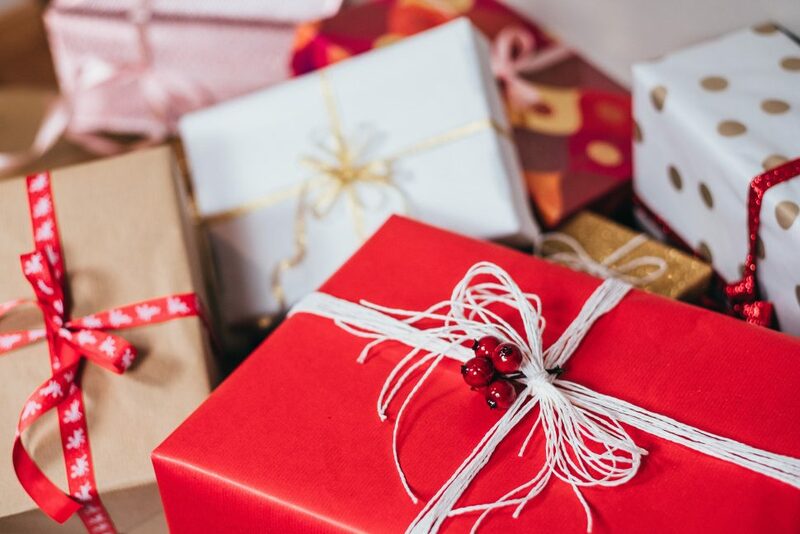 Gift buying habits are changing as people are less interested in owning ‘things’ and instead, place more value on experiences over possessions. Therefore the gift of adventure is the ultimate present you could buy for that one special person. Or anyone else for that matter! 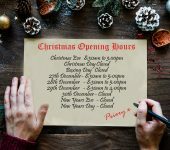 With this in mind, why not be inspired by one of our motorhome Christmas gift ideas and give memorable experiences which will last a lifetime. You might want to help with the cost of a loved ones adventuring. You can either contribute to a trip or even fund the whole holiday entirely, we offer gift vouchers towards your loved ones next motorhome adventure, for as little or as much as you’d like. Contact us to arrange a voucher of your choice. The most flexible of our motorhome Christmas gift ideas. In between Christmas and New year, almost nothing ever happens, so why not MAKE something happen? We still have some availability on our 3 Day ‘Limbo Week’ offer so why not surprise your family with a memorable adventure instead of a week full of board games? 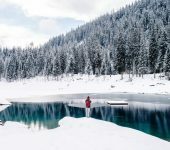 For the ultimate gift of adventure, then one of the most generous motorhome Christmas gift ideas is a whole motorhome of their very own. A present that allows for adventure at the drop of a hat, with no limits and no booking required. 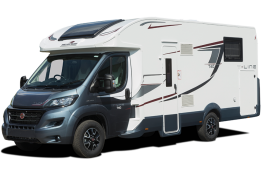 We have a selection of nearly new ex-rental motorhomes for sale, which make for a gift which will keep on giving for many years and many miles to come. When thinking of your loved ones this Christmas, will you be buying the latest hi-tech gadget which will be either broken or obsolete before next year is out? Perhaps a token gift which will remain unused in a drawer and end up forgotten about or politely disposed of? Or will you give a gift which will give them memories they’ll look back on with fondness for a lifetime, long after the cost has been forgotten? 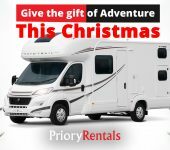 Treat them to travel this festive season and give the gift of adventure with a Luxury Motorhome from Priory Rentals.